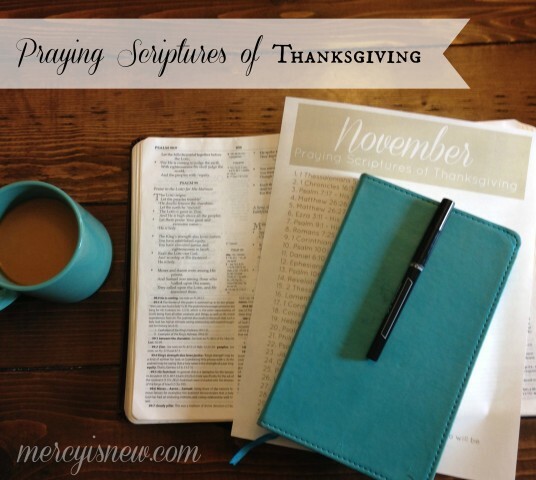 November is the beginning of what I call The Crazy. 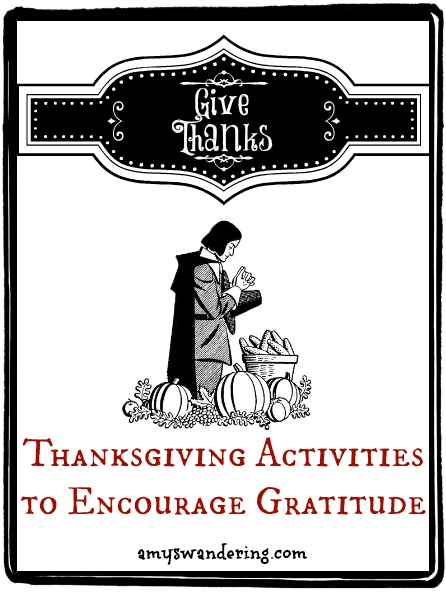 There are so many holiday events, play practices, and parties that beg for our time and attention. 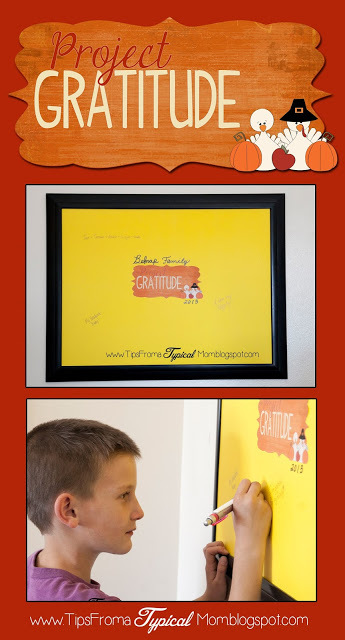 Unless we want the focus of Thanksgiving to be the turkey and pie, we must be intentional about instilling an attitude of gratitude. 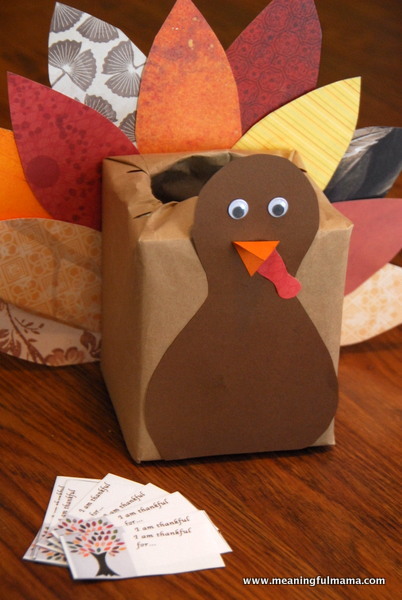 Give Thanks Cards @ Are We There Yet? 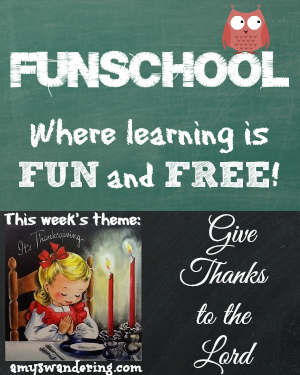 Funschool: Give Thanks to the Lord @ Are We There Yet? 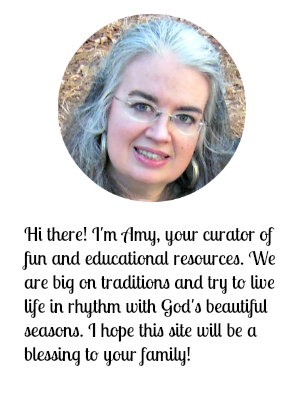 Follow Amy T @ Are We There Yet?’s board Thanksgiving on Pinterest. 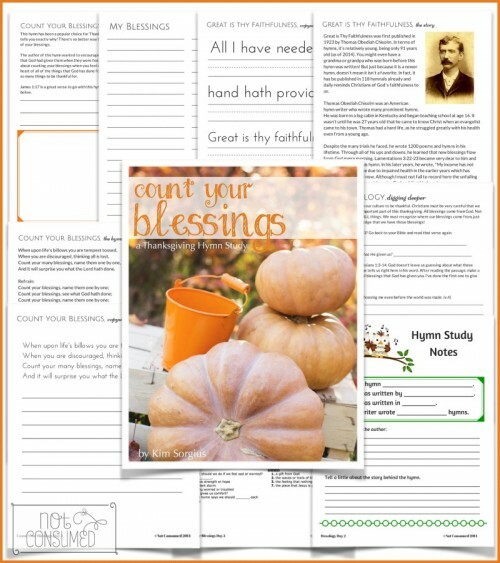 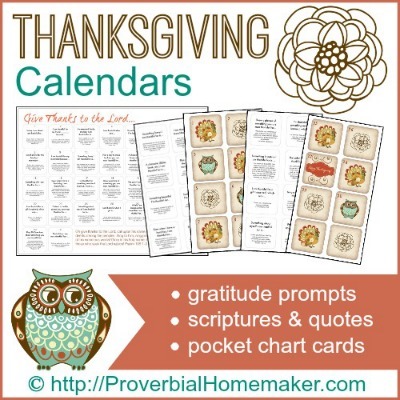 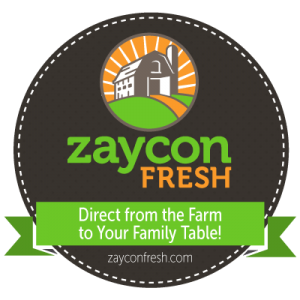 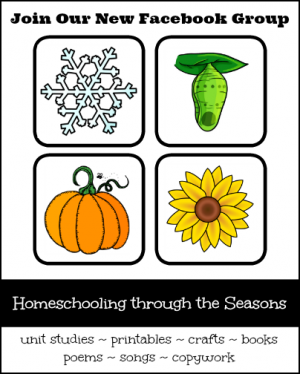 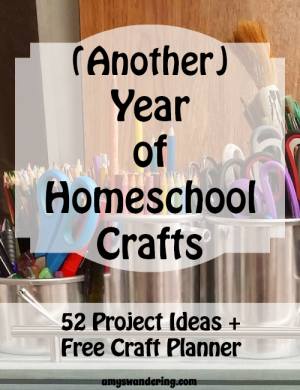 Follow Amy T @ Are We There Yet?’s board Homeschool – Thanksgiving on Pinterest. 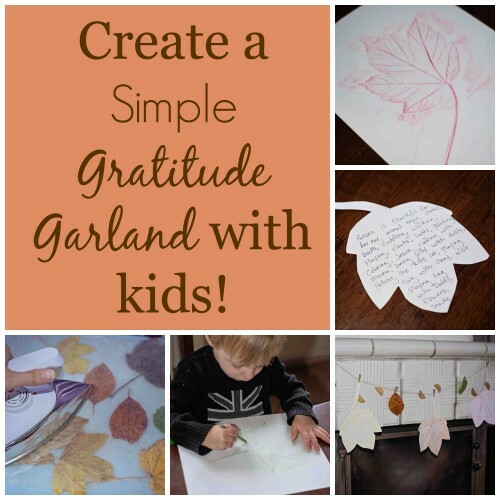 Thanksgiving Activities to Encourage Gratitude @ Are We There Yet?